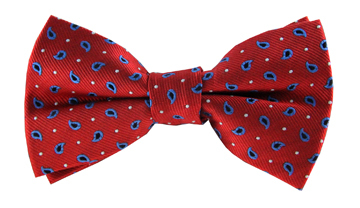 We love our Lucas tie's playful take on print. 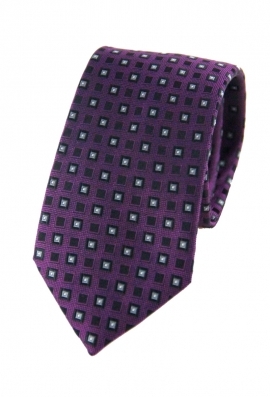 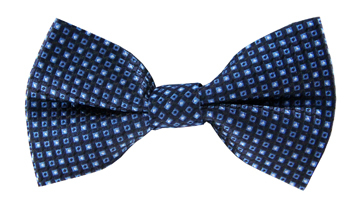 The purple background is adorned with a small black and white square print, which gives this tie a fun and unique touch. Team it with your sharpest black suit to look dapper.